Chris has broad experience of both general international corporate and funds work with particular expertise in private equity and hedge funds, having spent ten years in the City at two leading international firms and a large hedge fund. Chris advises on all aspects of fund and corporate transactions, including the legal and regulatory aspects of fund launches, and joint ventures. He also has considerable experience in dealing with the Jersey Financial Services Commission in navigating investment vehicles through the Jersey regulatory approval process as part of the Jersey funds team. He also spearheads Carey Olsen's crypto practice, having advised on a series of token offerings/ICOs, crypto funds and crypto exchanges. He is rated as a Leading Lawyer - Highly regarded in IFLR1000 2019. Chris joined Ashurst as a trainee in 2001 and qualified into the firm's corporate department in March 2003. During his time at Ashurst, Chris was seconded to Invesco Asset Management to bolster their legal function. On his return, Chris moved into Ashurst's funds team where he spent two years. In January 2007, Chris joined the AIM-listed hedge fund manager RAB Capital plc as in-house counsel and then moved to SJ Berwin's market leading funds practice in September 2008. Chris read History at The University of Bristol and completed the PGDL and LPC at The College of Law (Guildford). Prior to his law career, Chris served as an infantry officer in the British Army. 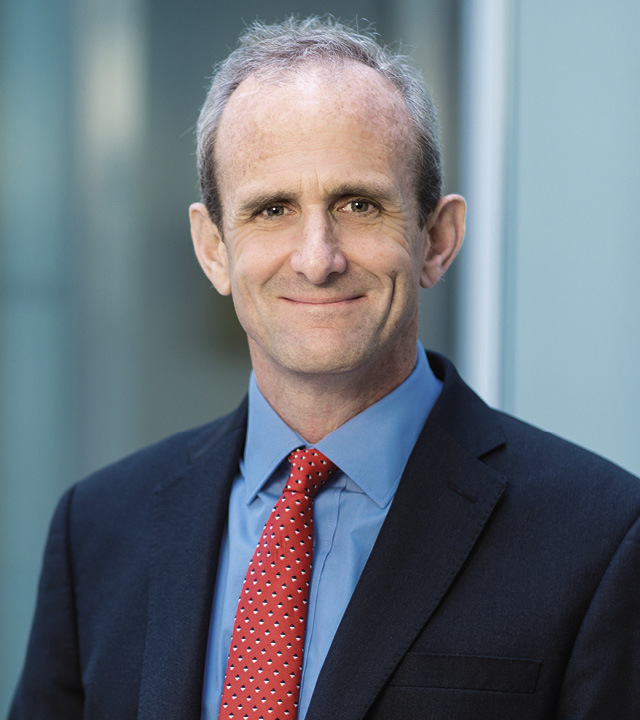 He joined the Carey Olsen partnership in January 2018.